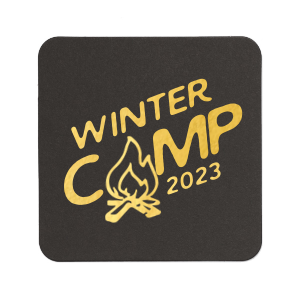 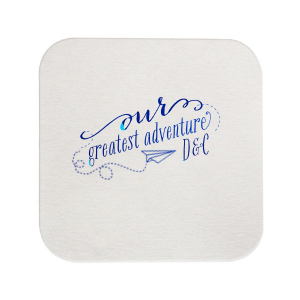 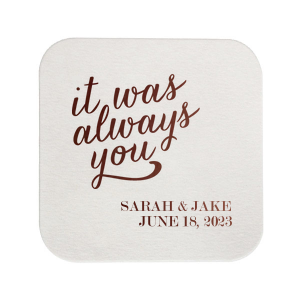 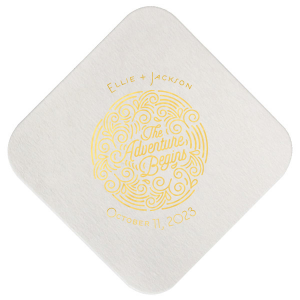 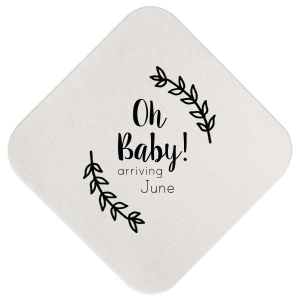 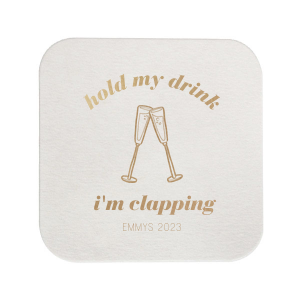 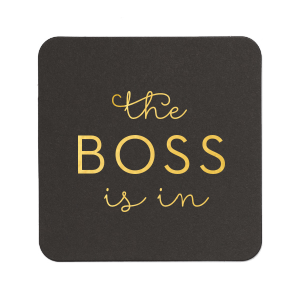 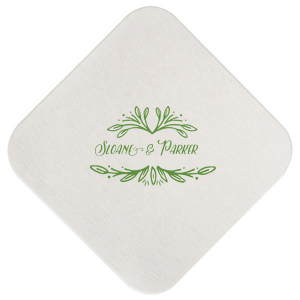 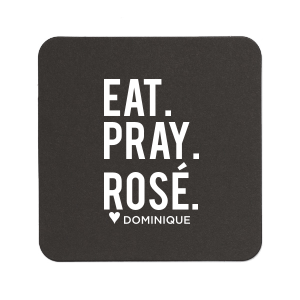 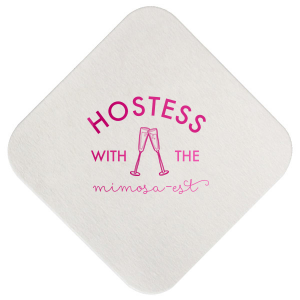 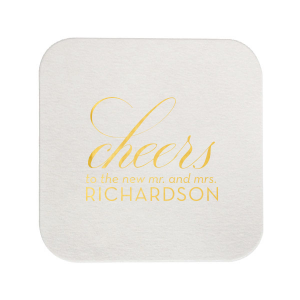 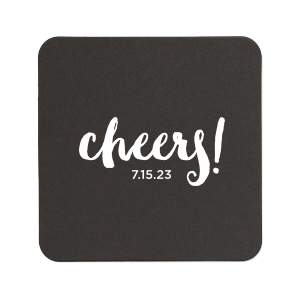 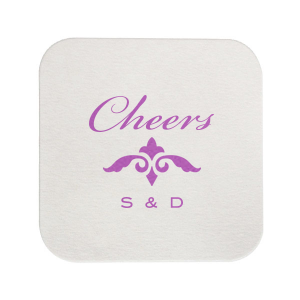 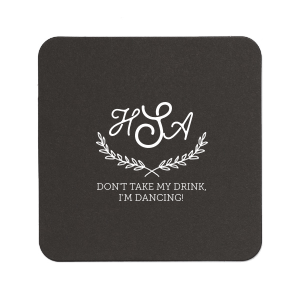 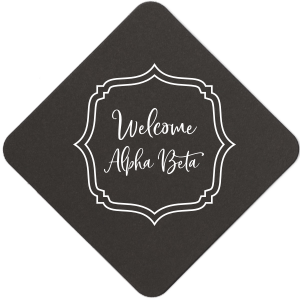 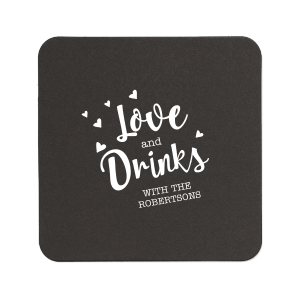 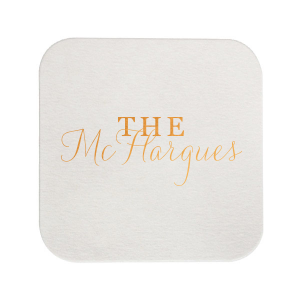 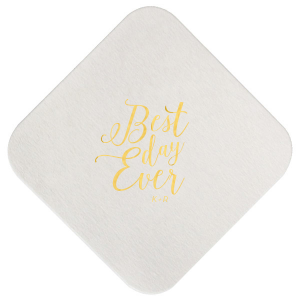 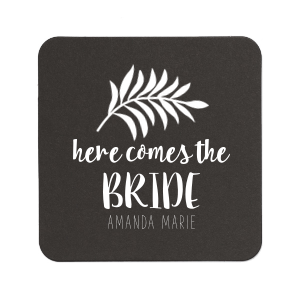 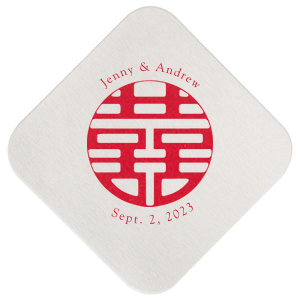 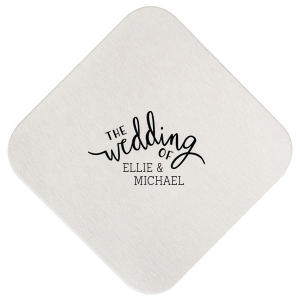 Custom square coasters from ForYourParty.com are an excellent way to add a personal touch to drinks at your wedding, party or other special occasions. 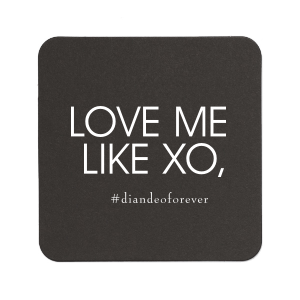 Go ahead, think outside the box! 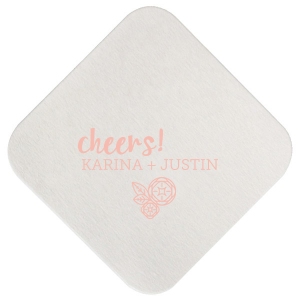 Create your personalized barware with foil colors, fonts and graphics that will complement your theme and personal taste. 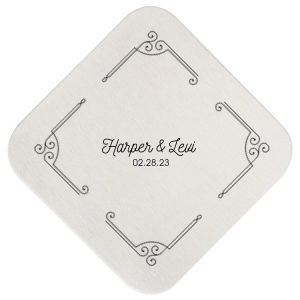 Choose a style below or design your own today!